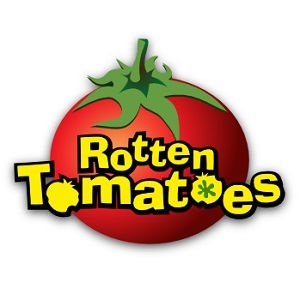 We have another blogathon making the rounds from Nostra (from Myfilmviews) called "6 Degrees of Separation" and I was recently passed the baton from Josh at The Cinematic Spectacle. The rules are simple. Each participant must connect one actor/actress/director/movie to another actor/actress/director/movie in six connections or less. James Stewart and George C. Scott both starred in 'Anatomy of a Murder', one of the best courtroom dramas of all time. George C. Scott was nominated for a Supporting Actor Oscar for his role as the tough prosecutor in the film's murder case. George C. Scott earned his 2nd Oscar nomination in 'The Hustler', playing Bert Gordon. The character was the manager for the pool hustler Eddie Felson, played by Paul Newman (also Oscar-nominated). Paul Newman and Tom Hanks played a pair of dangerous men involved with the mob in 'Road to Perdition'. It's one of my favourite films, especially for its impeccable cinematography. Tom Hanks won his first Oscar playing an AIDS sufferer who is wrongly fired from his job. The lawyer who is hired to defend his case is played by none other than Denzel Washington. What a combo! Denzel Washington was Oscar-nominated for his towering performance as the title character in 'Malcolm X', directed by Spike Lee (who also acted in the film). 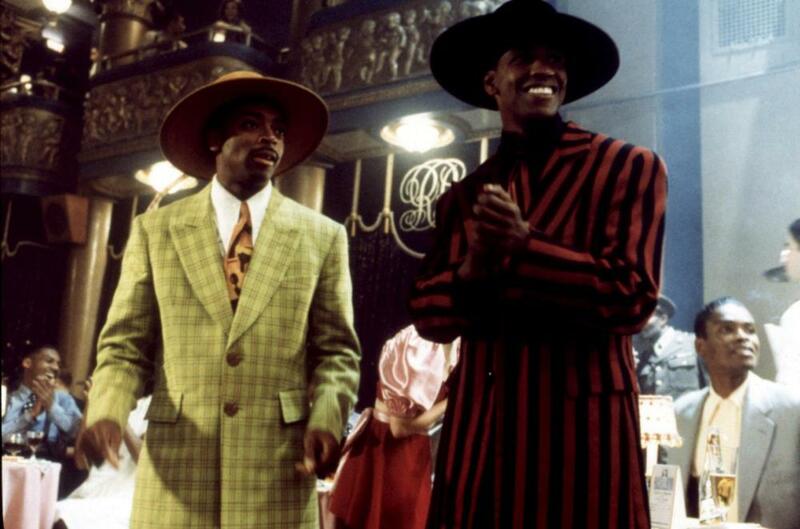 Those zoot suits always crack me up! Now, for the next leg of this relay I wanted to encompass a wide span of film history. I also wanted there to already be a some sort of relevant link. With that in mind, I challenge Tom (from At The Back) to connect Spike Lee with...'The Birth of a Nation'! I'm sure you can figure out why this would be fascinating. Spike probably wouldn't be too amused though. It was actually easier than it sounded. Awesome job! This blogathon has been so cool. MOVIE OF THE WEEK: Shall We Dance? Caesar's ready for his close-up!